Systematically since 1994 the ANC government has betrayed the dream of democracy. A dream that imagined equality, the end of poverty, a thriving economy, and a just and prosperous future for all. Most devastatingly this betrayal can be seen in the failure of educational institutions to develop the talents and skills of the young generations. Given the ‘Fallist’ protests, given the public service delivery protests, given the voters’ message to the ANC in the municipal elections, ordinary people are suffering. Poverty still wears a black face. White racism becomes ever more strident. The country needs to hope again. 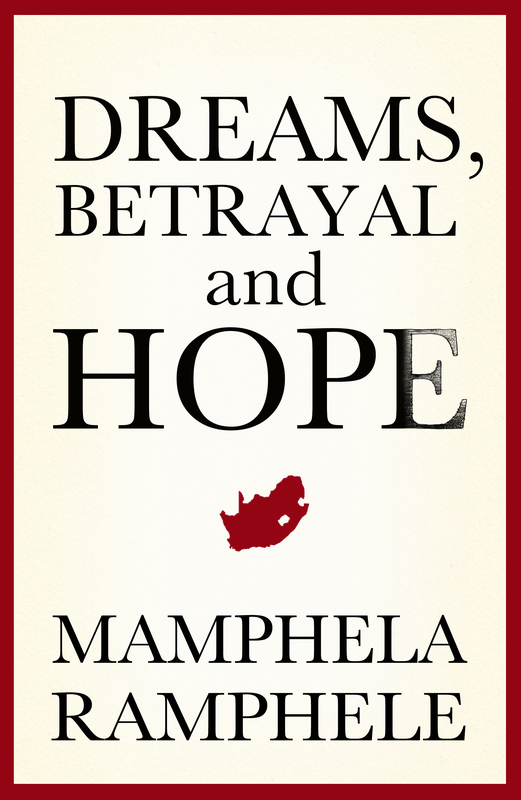 CLICK HERE to read an extract from Dreams, Betrayal and Hope.